Inspired by E.T.A. 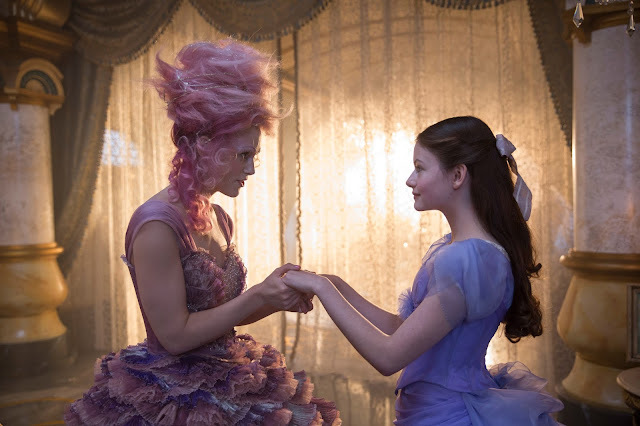 Hoffmann’s classic tale of mouse kings and magical dolls, Disney's The Nutcracker and the Four Realms is the latest in this line of live-action adaptations to go full-on blockbuster to usher a new generation of fans for older stories as presented through the modern eye of the Mouse House. 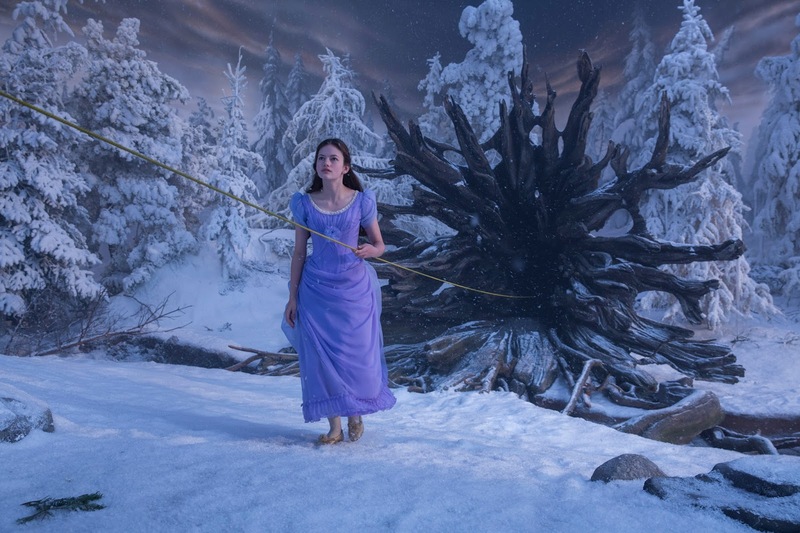 While this isn't a direct adaptation of one of Disney's popular animated films of yesteryear a la Beauty and the Beast or The Jungle Book, it would seem to be a riff on the Hoffmann classic as screenwriter Ashleigh Powell has crafted a story where our protagonist, Clara (Interstellar's Mackenzie Foy) must travel through a portal to a parallel world filled with all of these magical things and creatures where she meets the regents who preside over three Realms: Land of Snowflakes, Land of Flowers and Land of Sweets. These regents inform Clara that to find the item she seeks (a one of a kind key left to her by her late mother) that she must brave the ominous Fourth Realm, home to the tyrant Mother Ginger (Helen Mirren). If this all feels rather familiar that's because it very much feels and looks like a mish-mash of other movies. There are hints of The Wizard of Oz, The Chronicles of Narnia series, and visually there is very much a similarity between this and the Alice in Wonderland live-action films that kicked off this recent trend, but this all comes with the caveat The Nutcracker and the Mouse King was originally published in 1816 or long before any of these aforementioned properties. And so, we undoubtedly have a case of the original inspiring countless stories similar to it while getting their own kinds of big budget adaptations long before the original a la John Carter and Valerian and the City of a Thousand Planets-syndrome. Of course, The Nutcracker is a story that has been around so long and had and continues to have such strong runs in the ballet as originated in 1892 (also before any of those aforementioned properties were even published) and so it was inevitable that someone like Disney wouldn't eventually make a big budget theatrical-worthy version out of the material. As directed by Lasse Hallstrom (Chocolat) though, this looks to be little more than in line with everything else that is meant to serve as the basis of a franchise these days. I hope I'm wrong and I hope this turns out to turn my expectations on their head, but only time will tell. 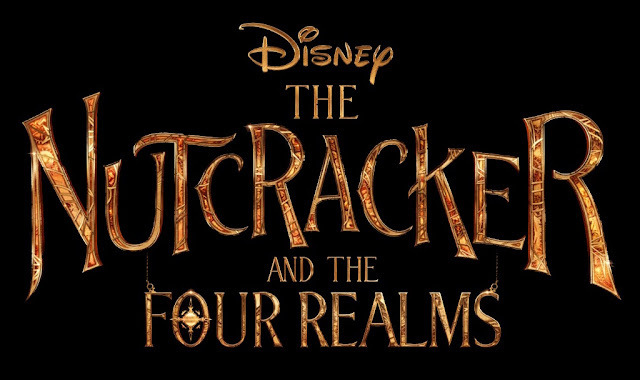 The Nutcracker and the Four Realms also stars Morgan Freeman, Jayden Fowora-Knight, Misty Copeland, Miranda Hart, Eugenio Derbez, Jack Whitehall, Ellie Bamber, and opens on November 2, 2018. Synopsis: All Clara (Mackenzie Foy) wants is a key – a one-of-a-kind key that will unlock a box that holds a priceless gift from her late mother. A golden thread, presented to her at godfather Drosselmeyer’s (Morgan Freeman) annual holiday party, leads her to the coveted key—which promptly disappears into a strange and mysterious parallel world. It’s there that Clara encounters a soldier named Phillip (Jayden Fowora-Knight), a gang of mice and the regents who preside over three Realms: Land of Snowflakes, Land of Flowers and Land of Sweets. Clara and Phillip must brave the ominous Fourth Realm, home to the tyrant Mother Ginger (Helen Mirren), to retrieve Clara’s key and hopefully return harmony to the unstable world. 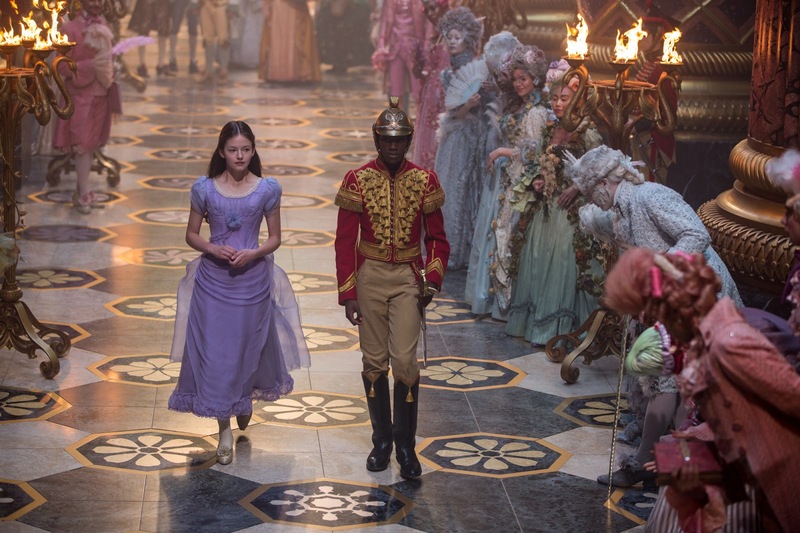 Starring Keira Knightley as the Sugar Plum Fairy and featuring a special performance by Misty Copeland, Disney’s new holiday feature film “The Nutcracker and the Four Realms” is directed by Lasse Hallström and inspired by E.T.A. Hoffmann’s classic tale. In theaters on Nov. 2, 2018.